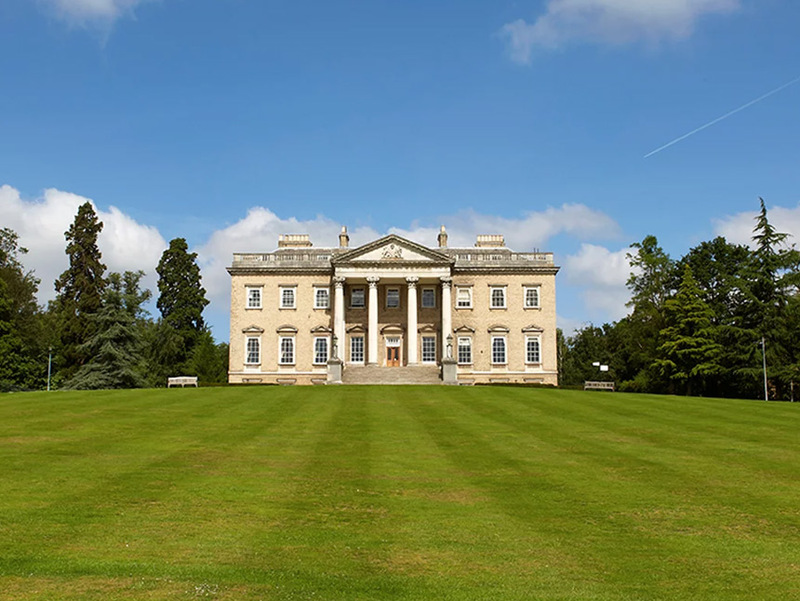 Listed Grade I and designed by Capability Brown and Henry Holland for Clive of India in Esher in Surrey, the project was conservation and repair of the fabric of the grand Paladion building which latterly became a royal palace for Queen Victoria and King Leopald of the Belgians. It was acquired by the trustees in the 1930’s as an independent school. Conservation strategy development included enhancement of the relationship with the Belvedere which now falls within the Claremont landscape gardens owned by the National Trust. In addition to the repair of the magnificent fabric design studies explored the provision of new facilities for the expanding school.